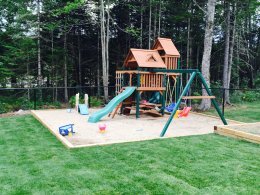 Based in Fredericton New Brunswick, Turf Works Landscaping and Design Ltd serves Fredericton, Oromocto and surrounding areas with professional and dependable landscape installation, maintenance and design services. We service both residential and commercial properties. 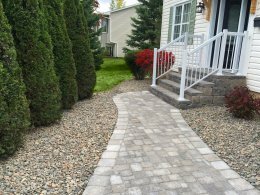 At Turf Works Landscaping and Design Ltd, we provide professional and dependable hardscape and softscape services to all of our valued customers. 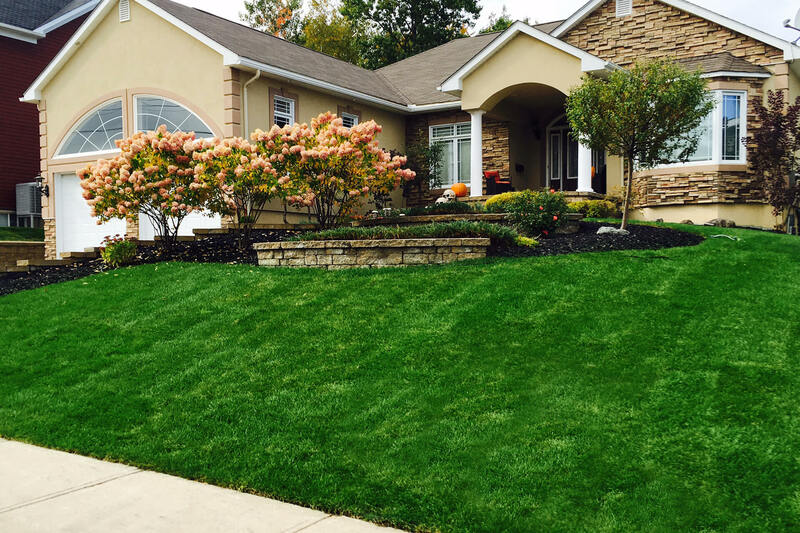 Our team of Red Seal Landscape Horticulturalists, Certified Landscape Technicians, and equipment operators offers numerous services such as gardening, lawn installations, and interlocking brick and segmental block installations. We strive to exceed our customers expectations and act as leaders in our industry. 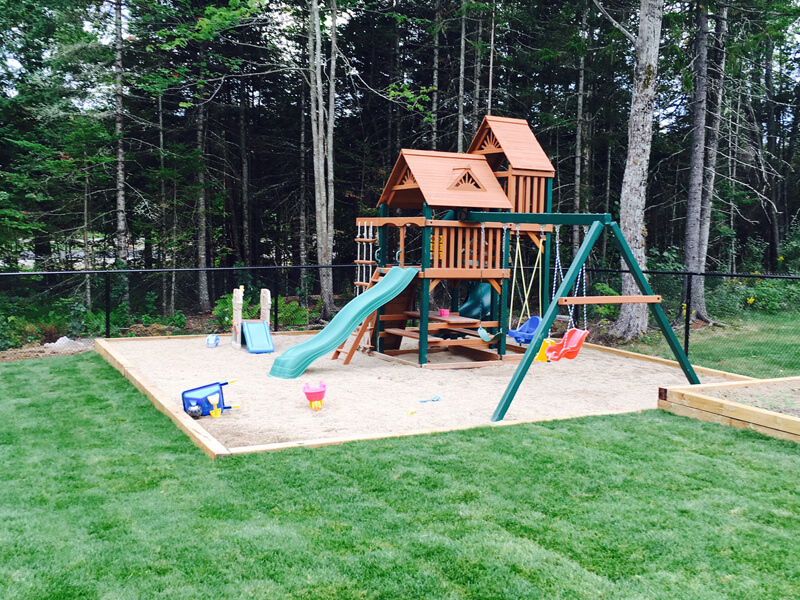 We are extremely pleased with all of the work that we have had Turf Works perform for us. 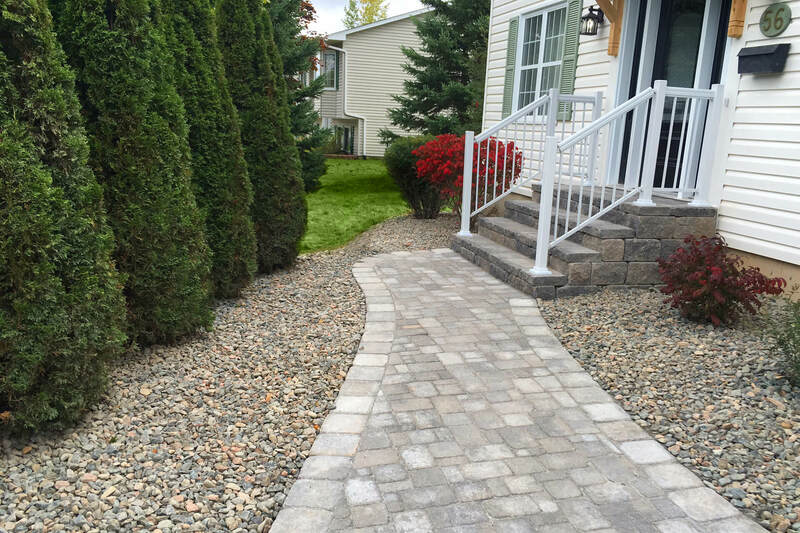 Their crews work hard from dawn until dark, and they did a fabulous job bringing our tired landscaping back to life. They were punctual and they delivered what they promised. Their staff uniformly polite and very knowledgeable. 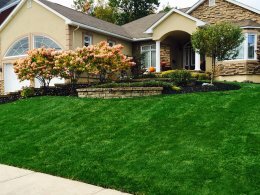 We highly recommend Turf Works to anyone looking for a first-class landscaper for their property.